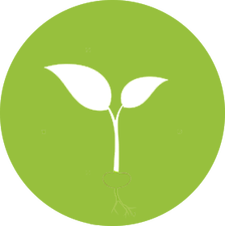 Developed with mediation services in the UK, to make the task of administering workplace or employment mediation easier and quicker. From enquiry to completion, we're passionate about providing the right tools to help you manage your caseload more efficiently. Full case activity can be monitored whether via letter, email, telephone or SMS to track the full history of the case. Built-in templates, mean you’ll never have to recreate the wheel. Increase your client attendance through automatic reminders. You only pay for what you need. When you grow, we grow. Never worry about your data again with automatic daily backups. 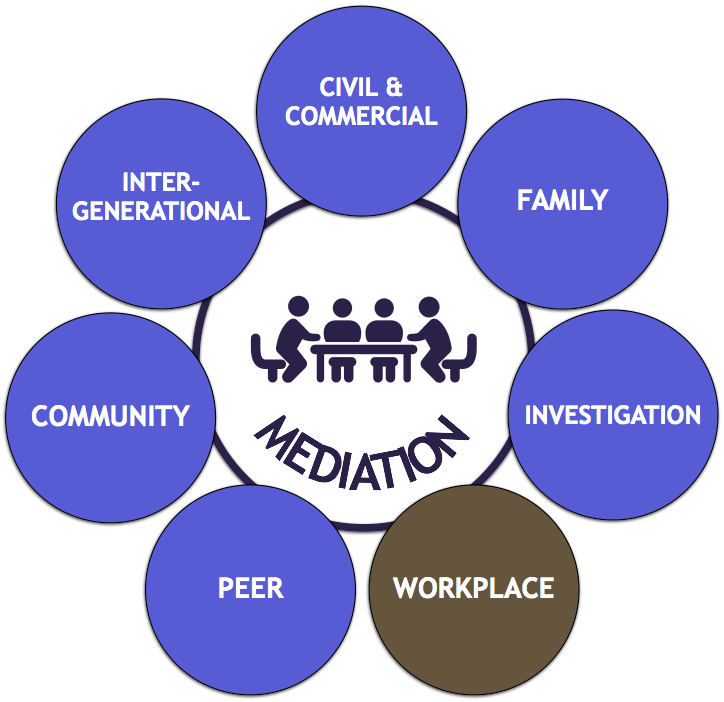 The Progress Mediation CMS provides us with all the flexibility and support we need to run an effective and efficient legal aid mediation practice, responsive to the needs of our mediators and clients. A great achievement! Progress Mediation 4 All is a web-based case management system that supports seven types of mediation. The software brings together all the features of case management combined with document management in a single web-based package. Enabling you to access your cases anywhere.